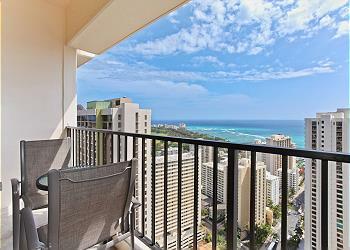 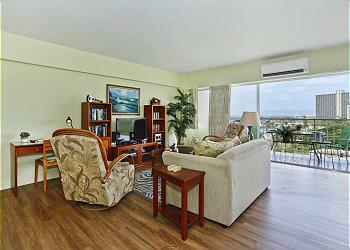 See our Waikiki vacation rental specials! 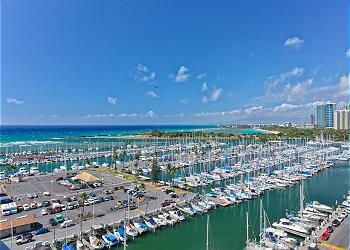 Book your activities and tours today! 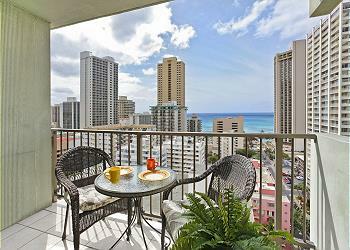 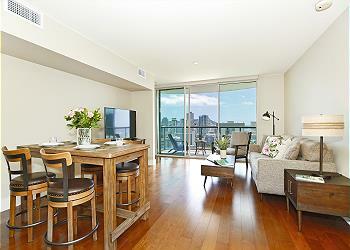 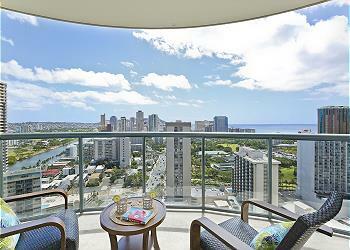 Own a Waikiki vacation rental or home on Oahu. 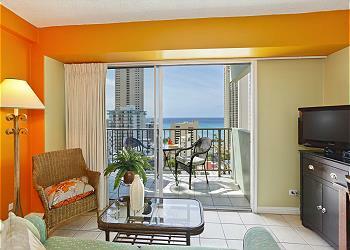 MORE space than a typical Waikiki hotel room, and usually at a much lower price! 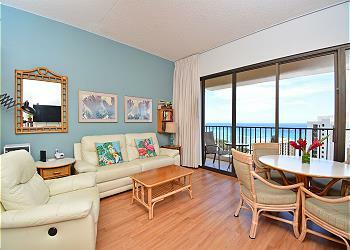 Lower prices than a typical Waiiki hotel room. 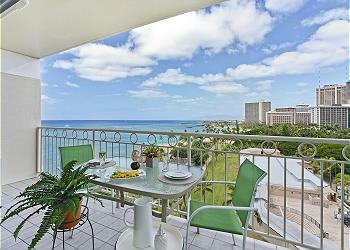 Hotels in Waikiki can expensive especially with daily resort fees and parking fees. 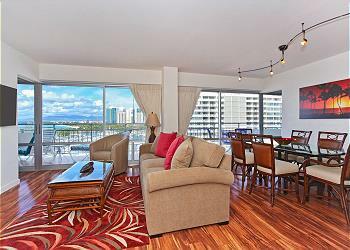 Our vacation rentals will save you money in most cases.